Social media expert Matthew Brennan gives ten case studies on facial recognition in China at his China Channel. Facial recognition is becoming fast the new norms, and he summarizes a few reasons why the new technology is taking off so fast. Chinese people are incredibly accepting of change and like to embrace new things. They expect continual improvement in the technology around them and this new technology is not questioned to the same degree was in the West. Although it’s wrong to say Chinese have no concerns about privacy, we can definitely say that the overall level of concern is much lower than in the US or Europe. There are fewer suspicions of where their data is going or how it’s being used. a. It is now the stated goal of the Chinese government to lead the world in AI related technologies by 2030.
b. The primary need for control of information and society. Ubiquitous facial recognition technology makes it much easier to track individuals. A key difference in this area between China and the States is that it is much easier for startups in China to become profitable in this area as many government departments want solutions and have budget to pay. More at the China Channel. 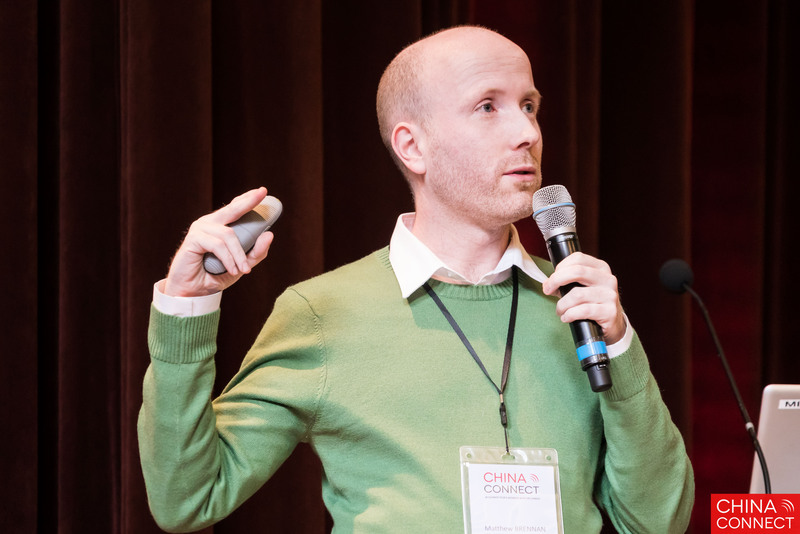 Are you looking for more innovation experts at the China Speakers Bureau? Do check out this list.